Industrial Doors for every type of business, building and entrance. 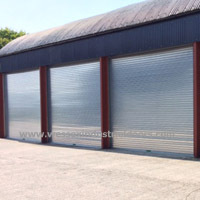 Whether you need Roller Shutters, Sliding Folding Doors, Crash PVC or Rubber Doors, for your Business Unit, Factory, Agricultural Unit, Commercial Premises or Aircraft Hanger requires a secure, easy to operate, reliable access. Wessex Industrial Doors have experienced engineers on hand to help advise you as to the best solution for your business. Call 01935 473708 now, to talk to one of our experienced Industrial Door Engineers. Will suit openings of almost any size, our roller shutters are versatile, robust and can be insulated with manual or automatic operation. 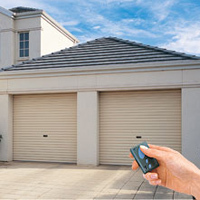 If security, ease of access and enhancing the exterior of your home are your requirements, our range of Roller Garage Doors with manual, powered, remote options and a variety of colours.. Ideal for wide openings, our custom made folding sliding doors are constructed from galvanized steel for maximum strength and durability. Custom made Security Roller Shutter Doors are able to withstand a range of intruder attempts and are available in a variety of colours. Made to measure, vertically opening Sectional Overhead Doors provide insulation in excess of that required by the building regulations. Our Fire Shutters can help keep your premises, staff and goods safe from fire. Available with a range of fire resistance capabilities. When you need something more substantial than a standard wooden hinged door, our steel security doors provide maximum security. Crash doors offer a practical and economical solution for heat and noise insulation in the work place without effecting ease of access. Industrial Doors from Wessex Industrial Doors are custom built to meet our customers needs. Ideal for any number of commercial applications starting from small commercial shutters for industrial units to full sized Industrial Doors for large factory or warehouse premises. Designed and built to your specific requirements our industrial doors will provide the access control you need for your buildings. Our doors are custom-made and assembled locally for superior quality. With heavy-duty track or sliding door gear, our doors provide maximum value and long-life operation for all applications. With over 30 years experience designing and manufacturing industrial doors, our engineers have a reputation for quality and reliability. 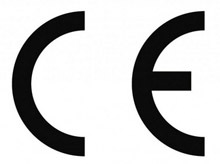 Wessex has been awarded the CE Mark for it’s range of industrial sliding doors and roller shutters. 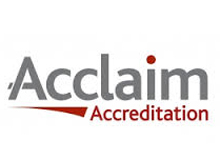 This is a visible sign that the product with all safety directives and assures top standard of product. Our knowledge and experience of industrial doors is guaranteed. We can help you choose the most appropriate door for your premises and operational requirements. 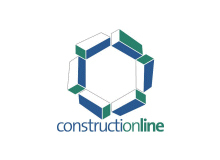 Whether it needs to be insulated, quick opening and closing, maximum security or just very large, we have the engineers to design it, build it and install it. Ongoing maintenance plans are also available together with emergency call out cover.